Patanjali's spokesperson SK Tijarawala tweeted, "Now Bharat will speak. 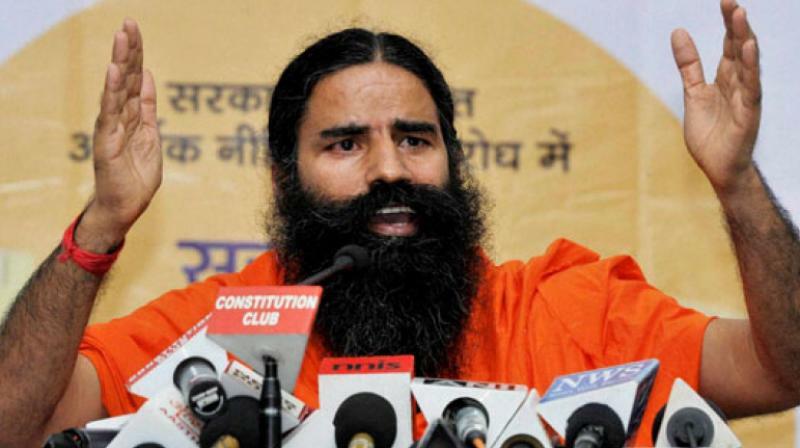 After launching sim cards, Ramdev has launched a new messaging application called Kimbho. Now Whats App will be given a competition. Our own #SwadeshiMessagingplatform. Download it directly from Google Play store." Kimbho application is being touted as a competitor of messaging app WhatsApp. The tagline of Kimbho is "Ab Bharat Bolega".